Here are some delightful things I’ve discovered recently. I’ve got black boots covered – I already have two pairs – but I could definitely find a few outfits to wear with these earthen-colored faux suede numbers. Swoon! 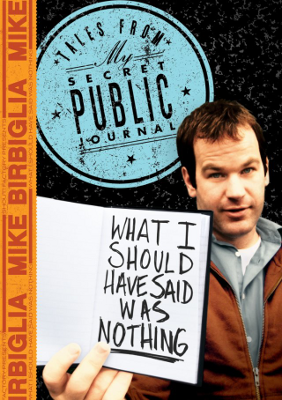 Mike Birbiglia’s What I Should Have Said Was Nothing. Birbiglia should be on your radar these days, thanks to Sleepwalk With Me and This American Life. This special makes me laugh every time I watch it. Maybe it’s because we both had the Catholic-in-Massachusetts upbringing. Or because we both have the gift of making awkward situations more awkward. Or fathers that show off impeccable pronunciation of Italian food items. Here’s a clip for your entertainment. You can find the rest on Netflix streaming. …Like when my husband and I are goofing off in a church before a friend’s wedding. 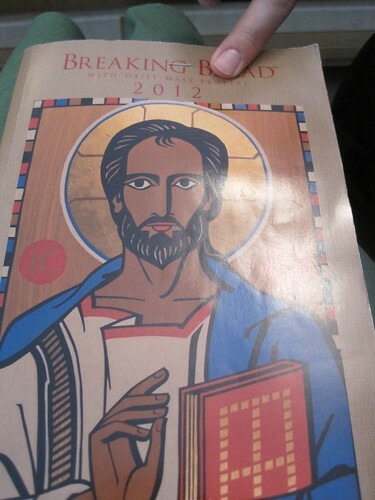 There is a reason everyone gushes over Breaking Bad – it really is that good. Found at aforementioned friend’s wedding. 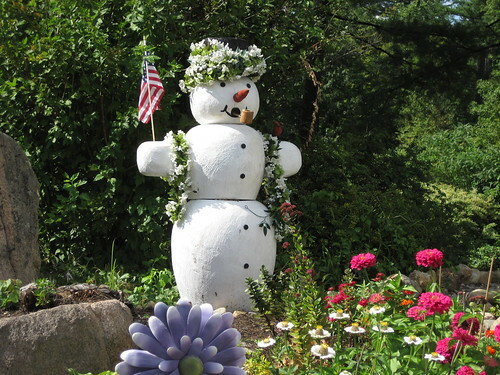 I didn’t get around to asking if this snowperson identified as male or female. And finally, a follow-up to the gorgeous dress: I bought it and it fit like a dream! Now I want it in every color. 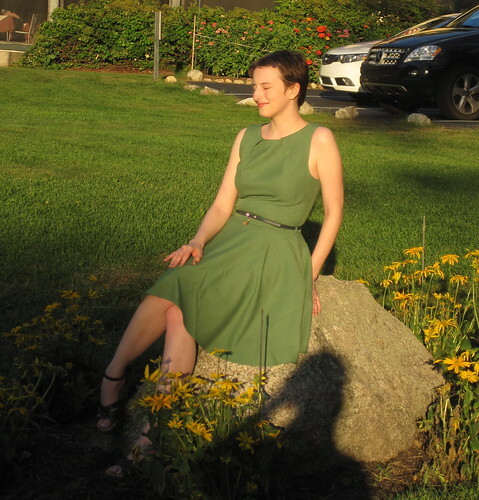 The Luck Be A Lady dress from Modcloth. I bought this dress for a friend’s wedding and it fits like a dream. I’m only 5’2″, so the hem hits just above my knee. It’s super-flattering. 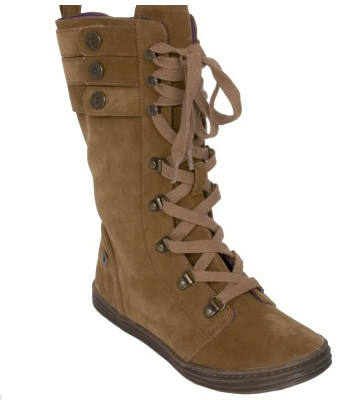 This was actually my first purchase from Modcloth and I’m excited to buy more pieces from them. I like finding clothing that plays up my hourglass figure.